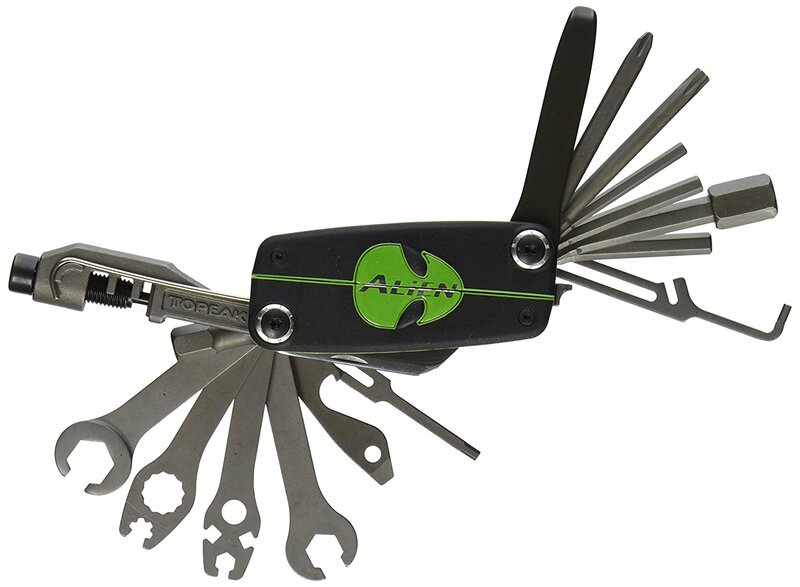 Two great multitools from Topeak. The Alien III has been made to replace the Alien II that's been around since the 90's. But what's the difference between the two? 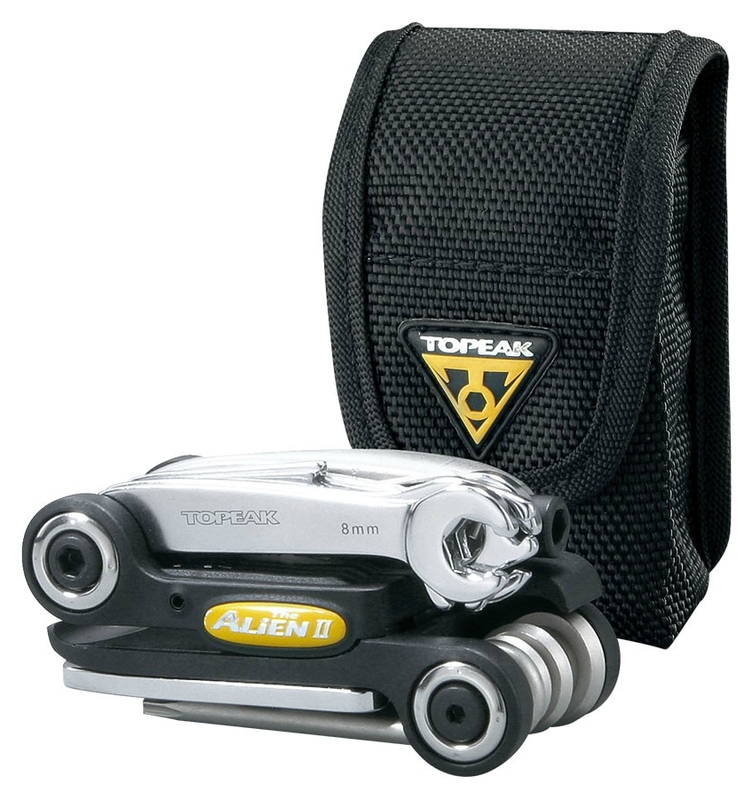 It's Topeak Alien II vs III. Fight. There are a few simple differences between the two tools like their size and weight. There are material differences in the body and the tire levers of the two tools. And there are also a few new features to the Alien III such as additional box wrenches and spoke wrenches. 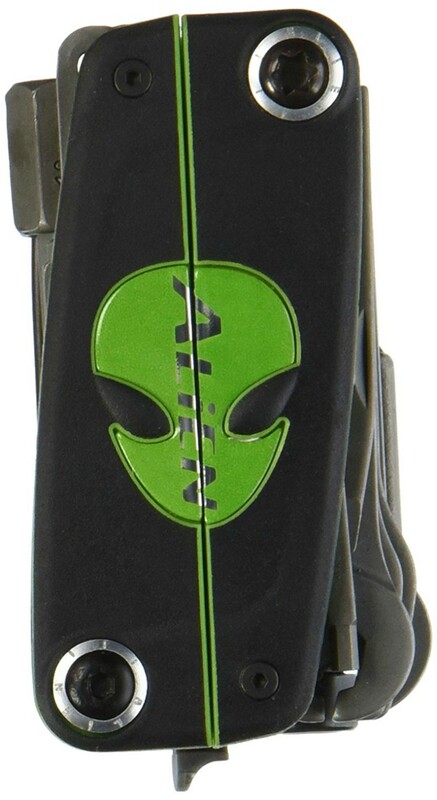 This adds five extra features to the Alien III taking the total up to 31 functions overall. The size of the original Alien II is 8.6 x 4.3 x 4.1 cm whereas the Alien III is 8.6 x 4.3 x 4.1 cm. So there's not a lot of difference here, and it's unlikely to affect your decision unless you have an unusually small saddle bag or dimensions you need to stick to. The new tool is 18g lighter than the old one. The tool is quite heavy so shaving off a few grams is great. Particularly for those looking for ways to save as much weight as possible while still being prepared if something goes wrong. ​The body is where the Alien III begins to differ from the Alien II. The Alien III features a stainless steel body that makes it more durable and longer lasting. The Alien II uses Engineering grade plastic which is good but not as good as the Alien III. Another significant change to the tool is the addition of super hard anodized tire levers on the Alien III. The Alien II has plastic tire levers which may not be robust enough to get into stiffer tires on the market. Of course, you take an extra set of levers out with you, but that would be adding to your overall bulk. 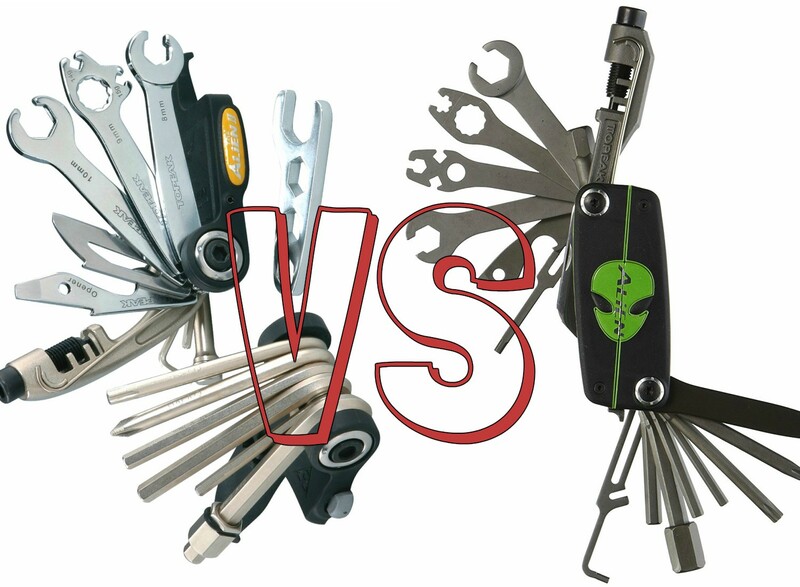 The Alien II has only one 9 mm box wrench whereas the Alien III has additional sizes of 8 and 10 mm. This would come in useful if you know your bike uses these extra sizes, but would be unnecessary if it doesn't. Although it's great to have additional tools, there unnecessary if you're never going to use them. There is also an extra two spoke wrench fittings which are the Mavic 7 and Shimano. Related Post Brooks B17 Imperial Review: A Timeless Classic, But Is It Any Good? 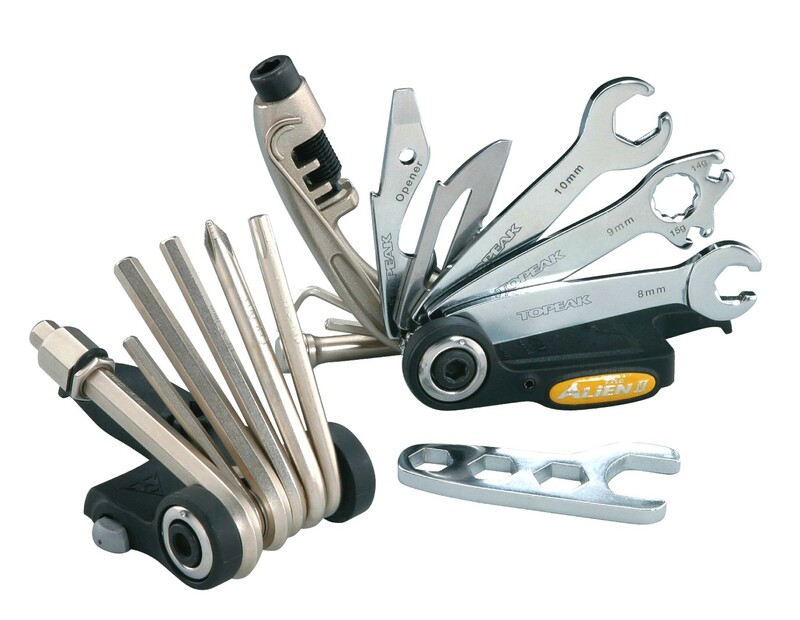 Again, a lifesaver if you know you've got a bicycle that uses these tools, but not necessary if your bike uses tools that can be found on the Alien II. Here's a video by Topeak showing you some of the things that Alien III can do. There are pros and cons of both, and they're both great tools. However, there can only be one winner! In the battle between Topeak Alien II vs III. The Alien﻿ II just takes it! It's not as light or durable and has fewer tools, but it still does a great job! It's also a little less expensive of the two products. Click her﻿e to check its price. If I needed the extra tools and the lighter weight I'd go for the Alien III, but I think 99% of us would be alright with the original. Hope this helps!